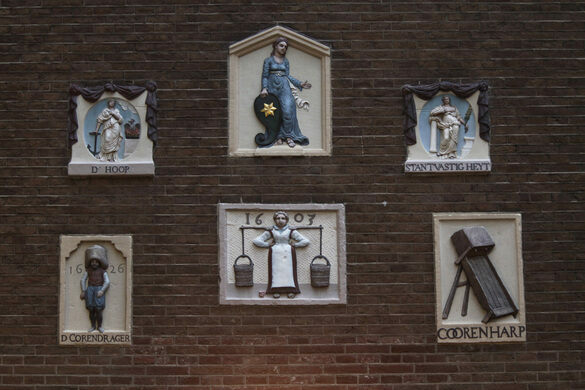 In the days before house numbers, these colorful signs held clues about various buildings' purposes. 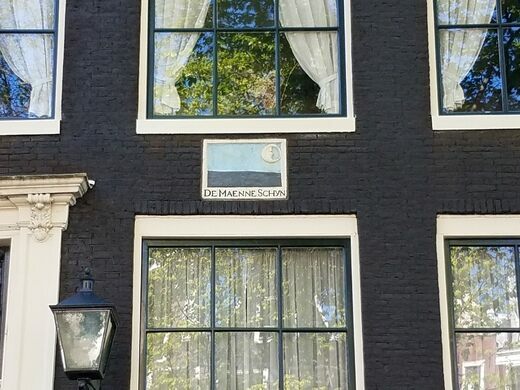 Colorful signs are scattered across Amsterdam. 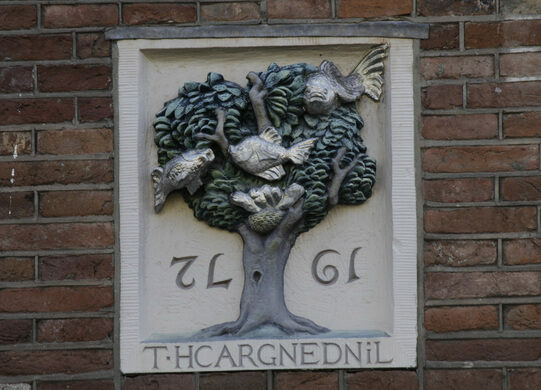 Keep a sharp eye out for the intriguing images, and you’ll learn more about the various homes and business they adorn than you ever would from merely reading a house number or address. 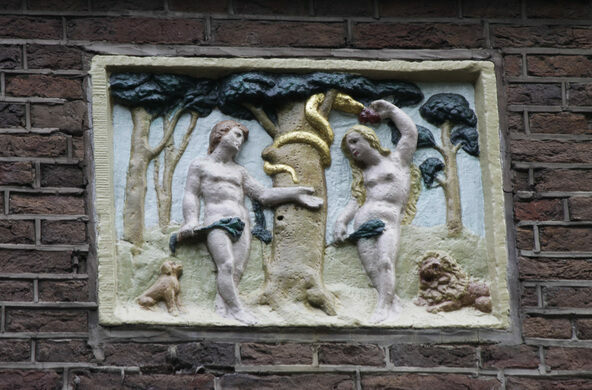 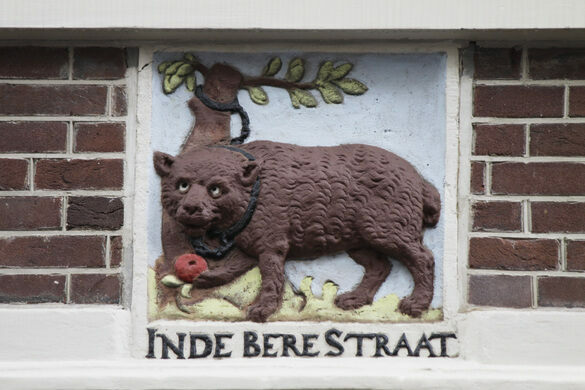 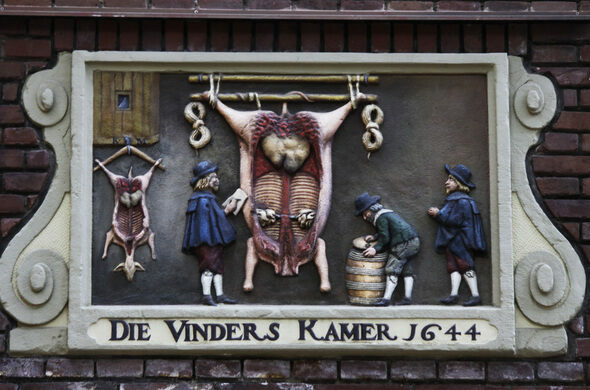 These gable stones (gevelstenen in Dutch) originally served a practical purpose. 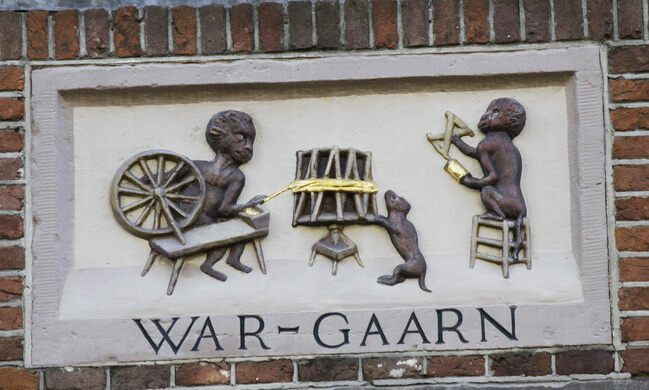 In the days before houses were numbered and the general population could read, the signs used images to represent the name of a homeowner or purpose of a business. 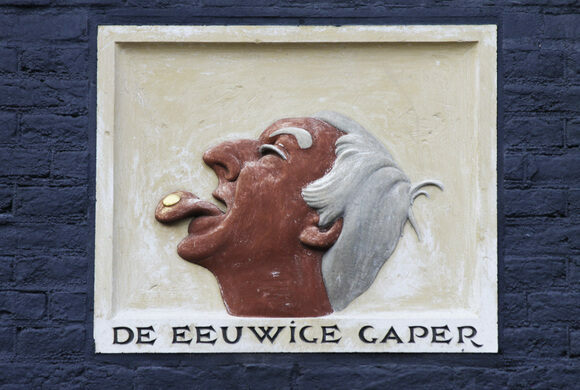 The colorful plaques had a range of styles. 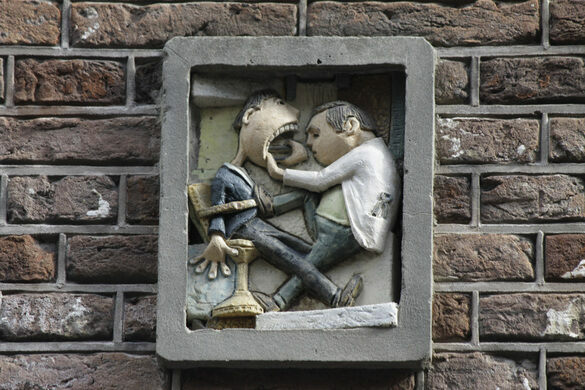 Some were rather straightforward; for example, one gable stone depicting a man reaching a hand into another person’s mouth marked the location of a dentist. 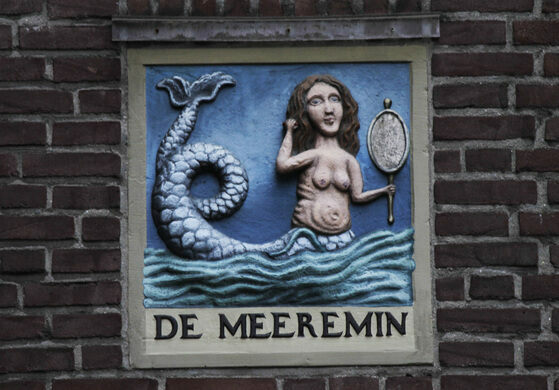 Others were more whimsical and, at times, even punny. 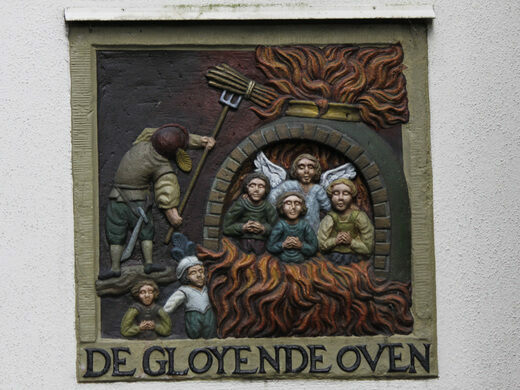 Quite a few of the stones had pious undertones, with religious images denoting the homeowner’s faith. 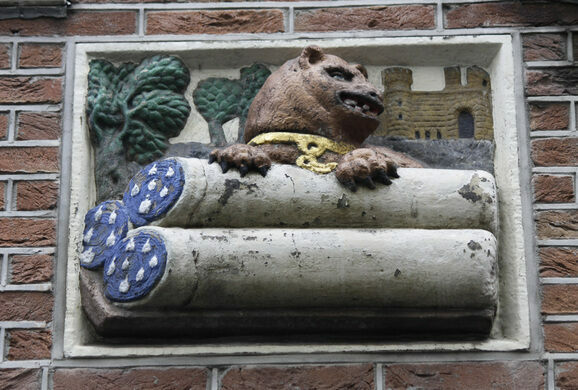 After houses became numbered in the 19th century, the gable stones lost their practical purposes. 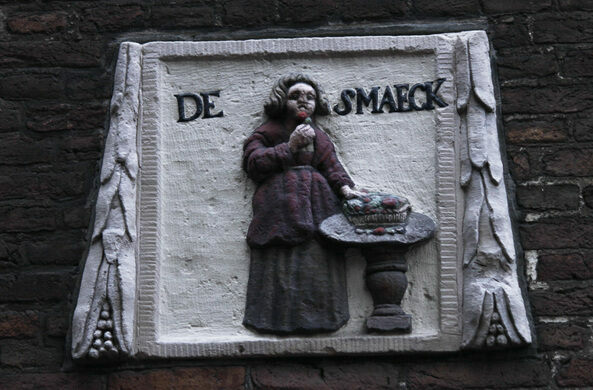 But still, the tradition of these artistic signs continues to this day, as they’re still celebrated decorations. 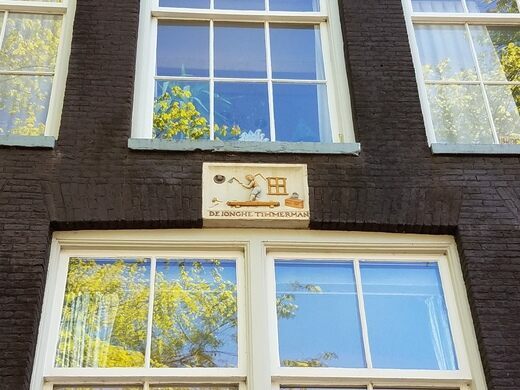 There are still hundreds of these plaques throughout Amsterdam and new ones are still being commissioned, creating a wonderful blend of new and old signs sprinkled around the city. 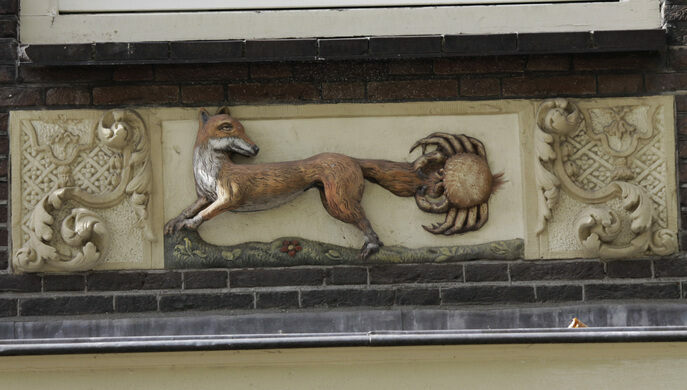 The signs are spread throughout the city. 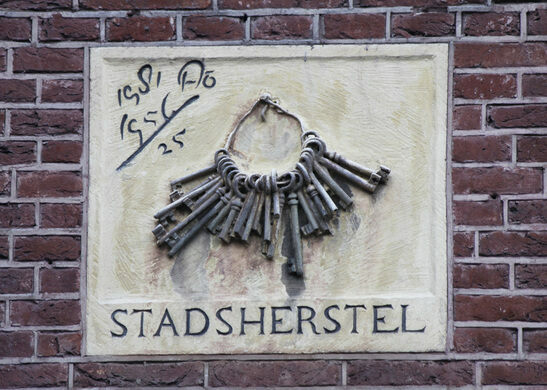 A number of the stones have been collected and presented on the outer walls of Amsterdam Museum, which is where the GPS coordinates for this place entry lead. 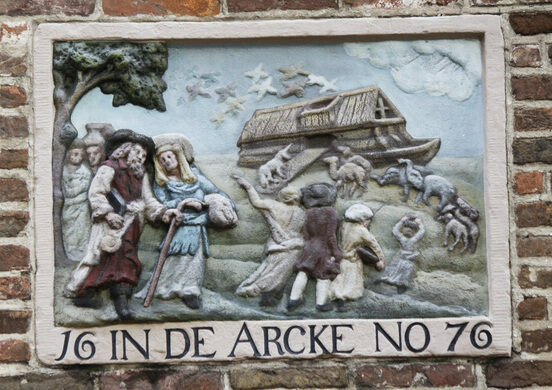 A hidden church in a hidden courtyard tells the story of the Miracle of Amsterdam.